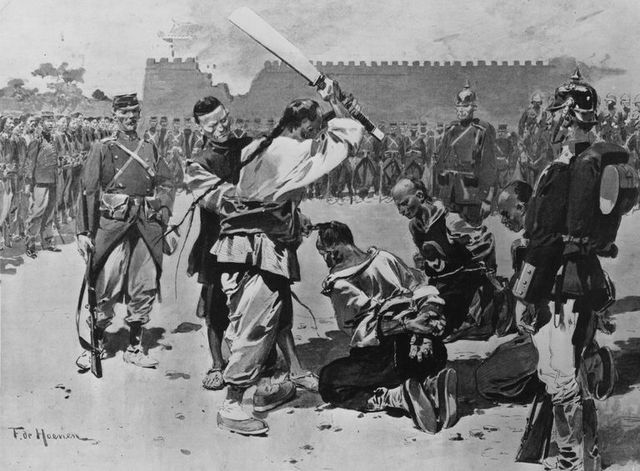 The taiping rebellion started, foreigners and Christians were tortured and murdered. 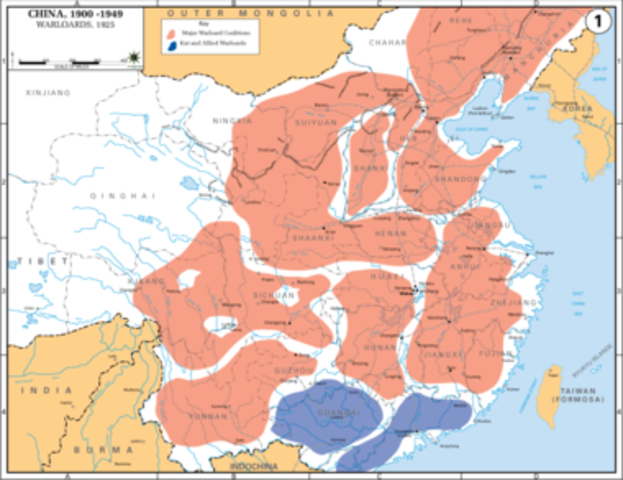 This event caused the decentralization of power. 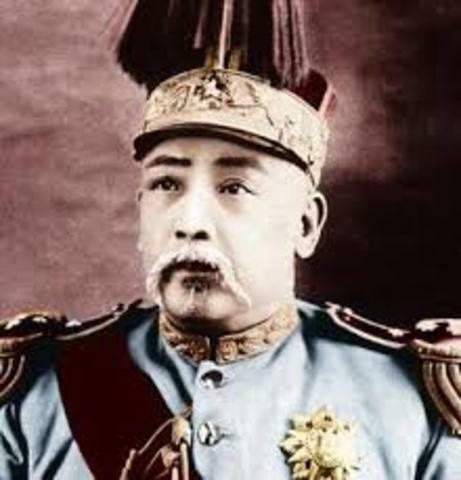 The current ruling dynasty was abolished and after several provinces declared independent from Beijing. 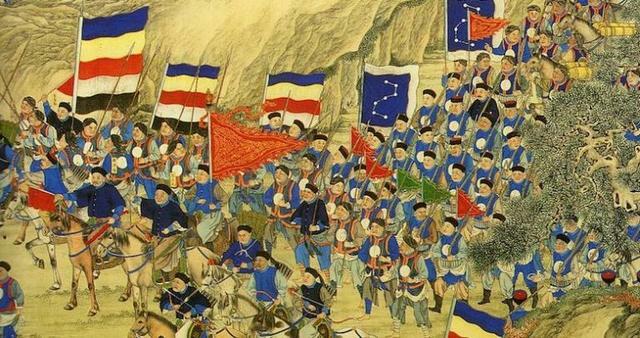 After ir they gathered in Naijing to declare the creation of the Chinese Republic. 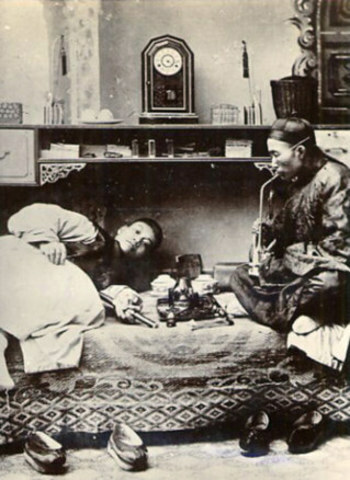 The Guomindang was declared as a parlamentary party. 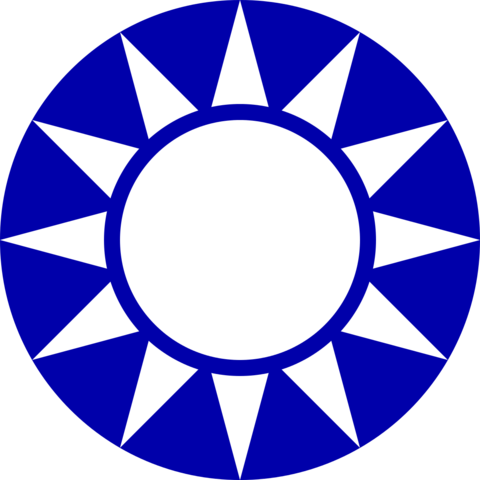 Some of the objectives of Sun, the creator of the party, were to unify and modernize China and establish a goverment in Canton. 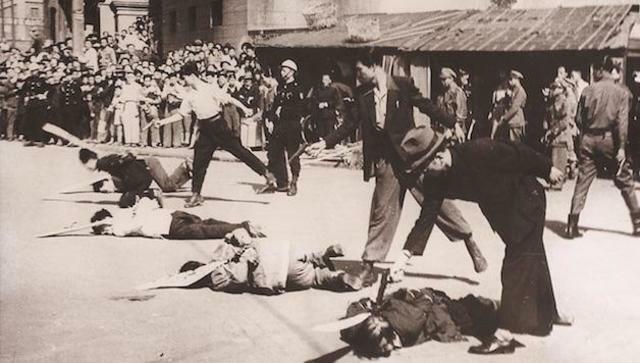 In addition he was willing to cooperate with the communist. 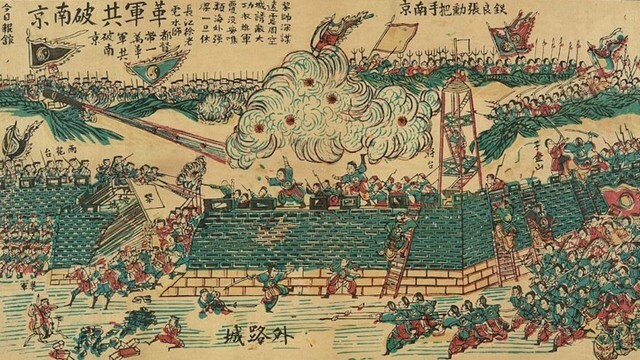 Yuan ruled China but dd noting to solve the issues that started the revolution on the first place. 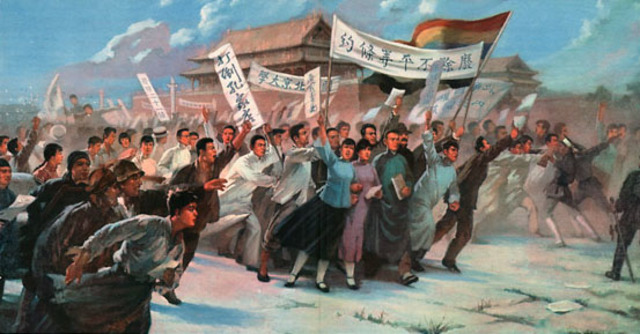 A group of students and teachers began a protest to demostrate they were against the warlords and to demand the return of the territory of Shadong to China. 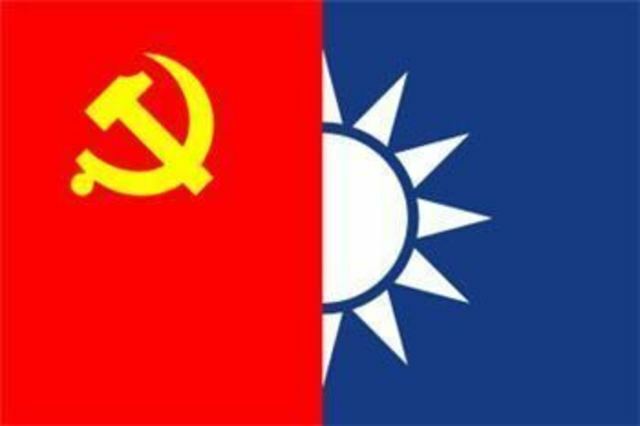 After the succes of the united front, the GDM turn their guns to the CCP and started to persecute communist, who were obligated to flee the country in orther to survive.